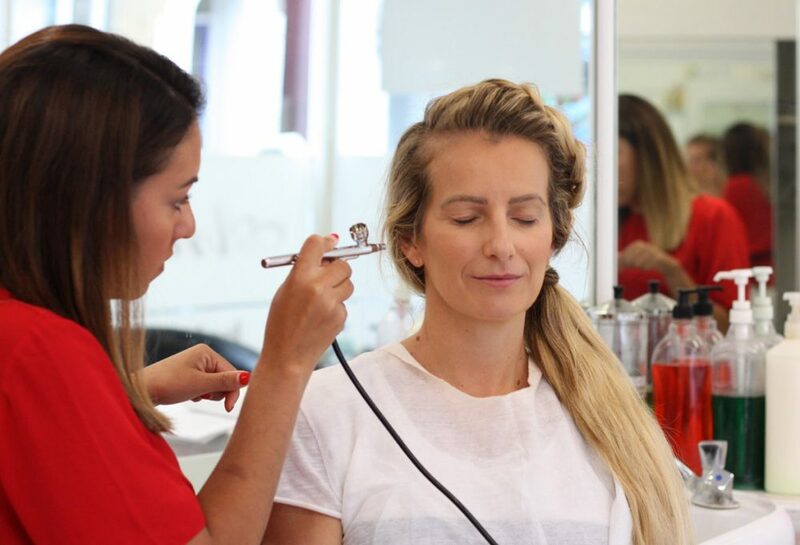 For the beginner airbrush artist, this course will give you the necessary skills to use your airbrush to create flawless make-up looks. 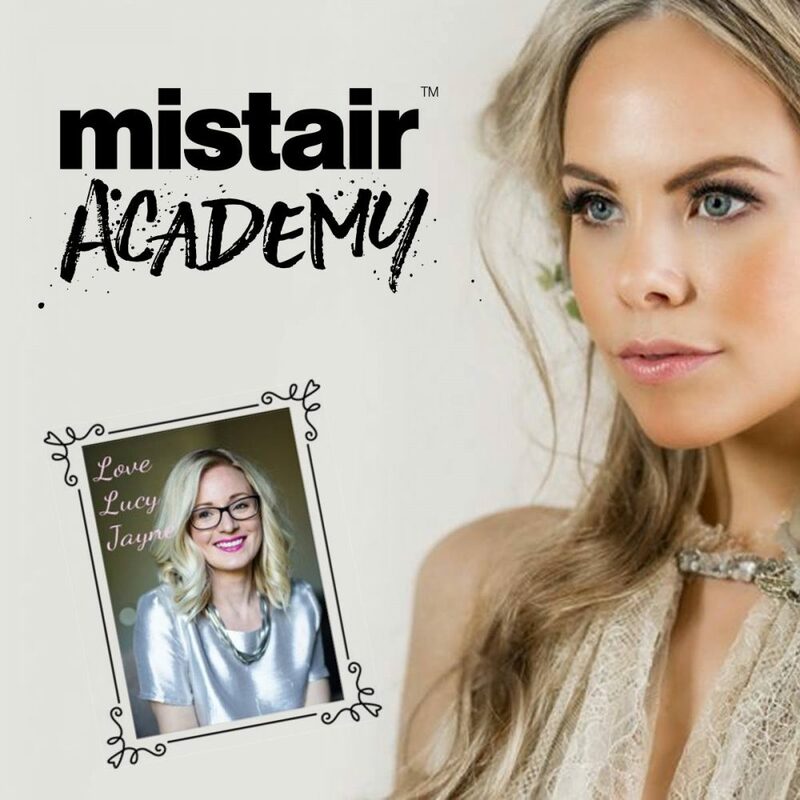 Covering foundation, blush, contouring, highlighting and brows you will leave the course confident that you could introduce airbrushing as a skill to your repertoire. 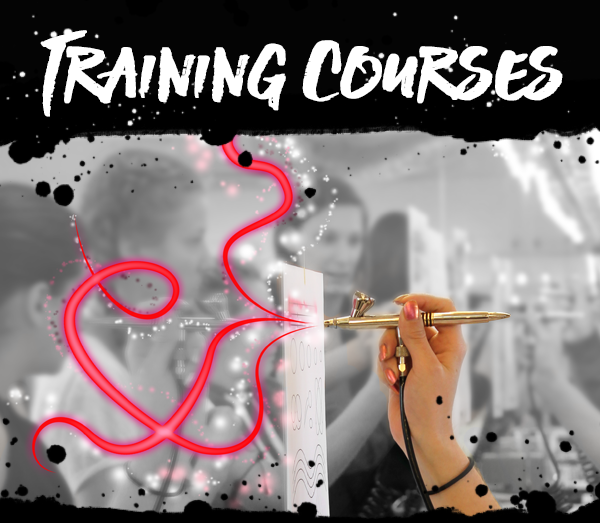 In addition to the practical, creative side of the course you will learn the essential skills on how to properly care for your airbrush and how, if you should need, to troubleshoot while on the job. 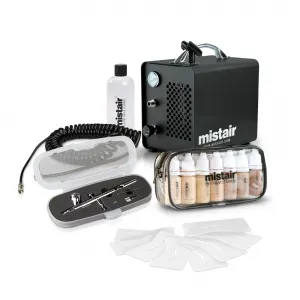 Some artists are a little scared of the technical aspect of airbrushing and let it limit their use of it - rest assured Mistair will provide you with the necessary information so you will always feel comfortable using your airbrush. 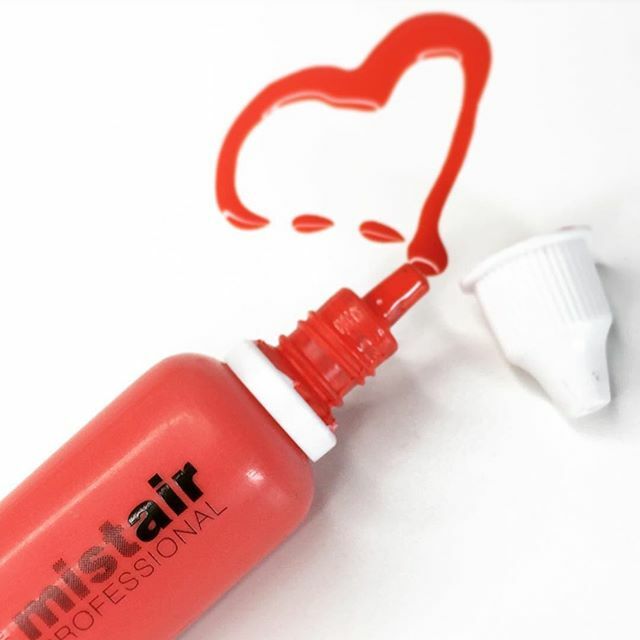 While on your course you will be introduced to the Mistair products with no obligation to buy anything. 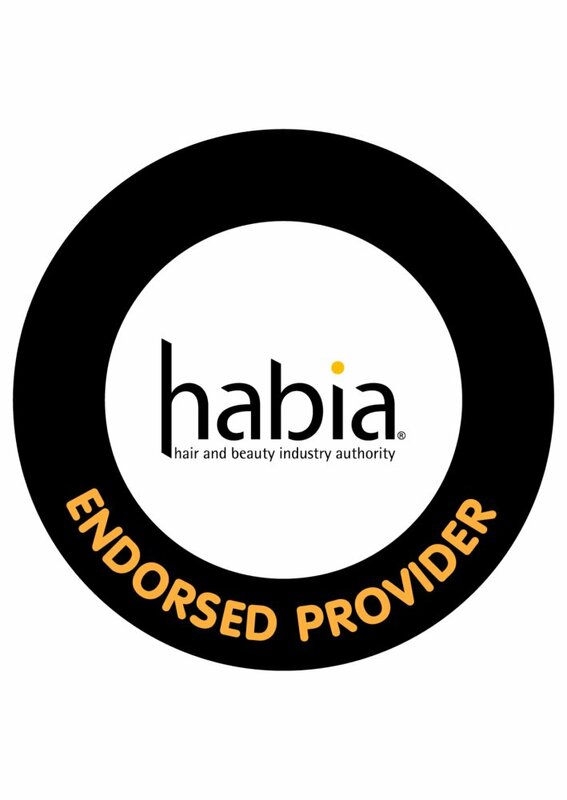 If however you are looking to purchase equipment or make-up from us then you will receive a special discount while training with us. 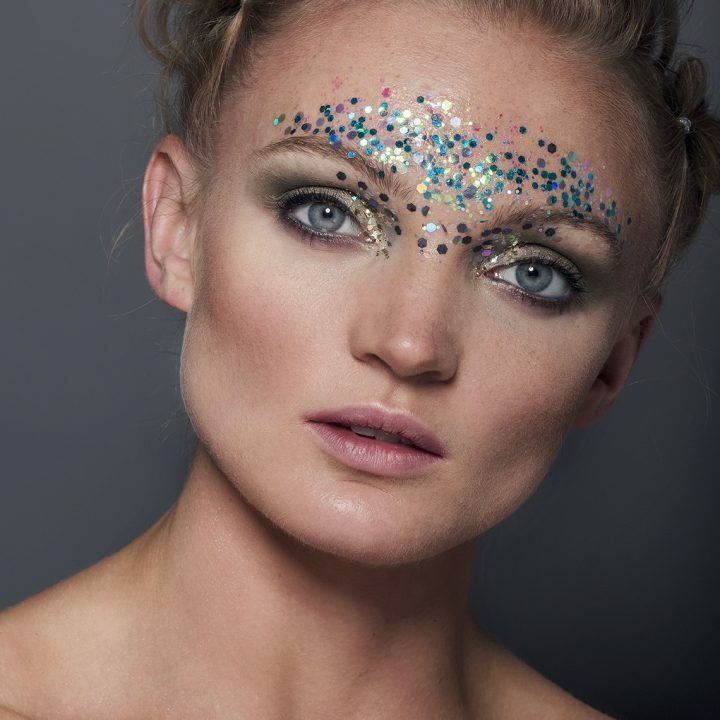 *£50 deposit to secure your place.